The Kratt brothers go around the world looking for animals and use "creature power suits", suits created by their friend, Aviva, out of the creatures' DNA. 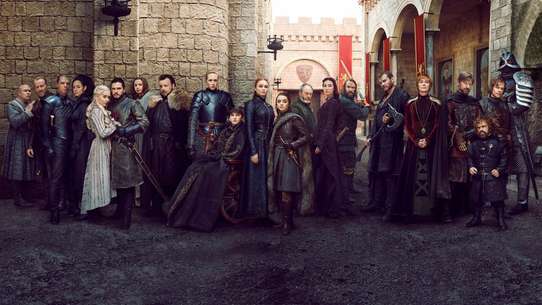 There are three villains in the show, Zach Varmitech, who controls the creatures' minds and use them as slaves, Donita Donata, who freezes creatures and sell them alive as jewelry, and Gourmond, who makes expensive gourmet dishes out of endangered species. 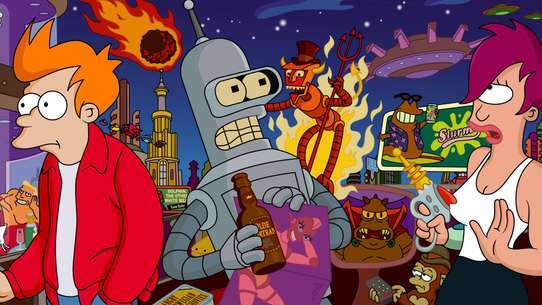 The Kratts usually use their creature powers to foil these three villains' plots. 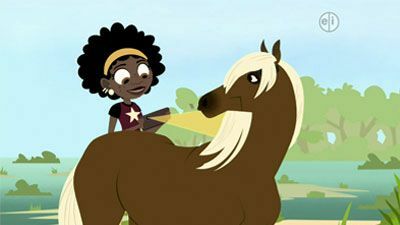 When the Kratt brothers find a herd of wild horses on a beach, Aviva and Koki are eager to see them. 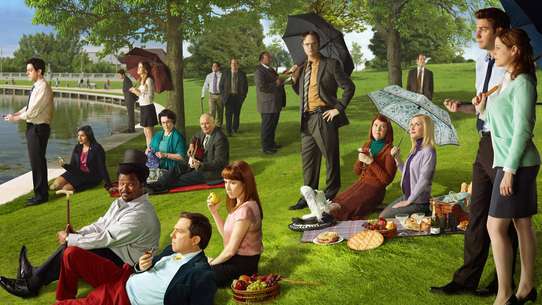 However, the Wild Kratts are forced to retreat into the Tortuga when a storm hits. After the storm, the team finds a wild horse foal who was separated from the herd by a wave. Chris and Martin set off to reunite the foal with his mother. 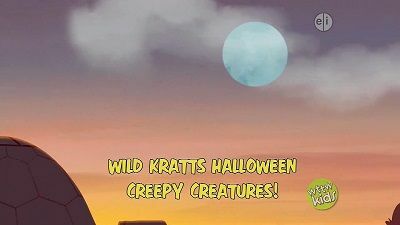 #2 - Wild Kratts Halloween Creepy Creatures! 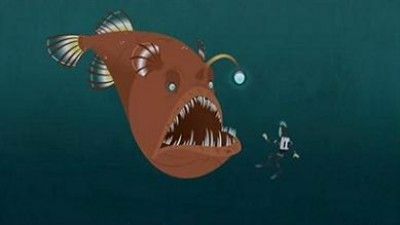 Chris and Martin are arguing with each other about which is better, horns or antlers, when they get a call from Wild Kratts Kid Nua about a whale with a unique horn-like tusk: the narwhal. 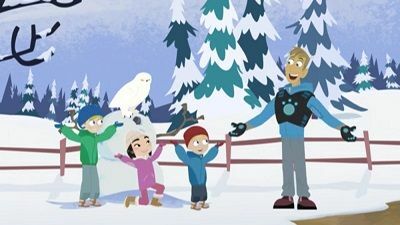 The Wild Kratts travel to the Arctic to investigate the structure and purpose of the narwhal's tusk. 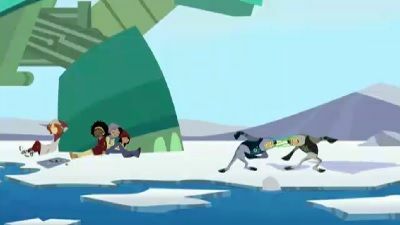 But when the Kratt brothers find an Inuit carving depicting a narwhal with two tusks, the Wild Kratts decide to find out whether the two-tusked narwhal is real or just a myth. One day, while the Wild Kratts are in an Asian mangrove swamp, Chris is practicing archery. 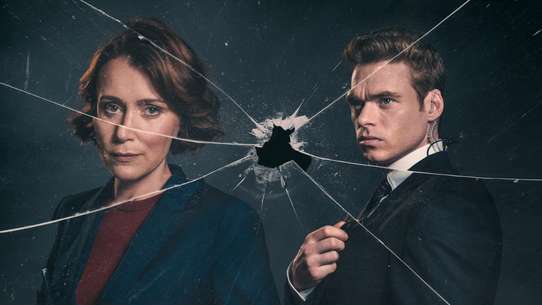 However, since his aim isn't very good, he and Martin decide to check out the greatest archer in the creature world: the archerfish. The Kratt brothers learn about the archerfish's creature powers that allow it to hit small prey with jets of water. 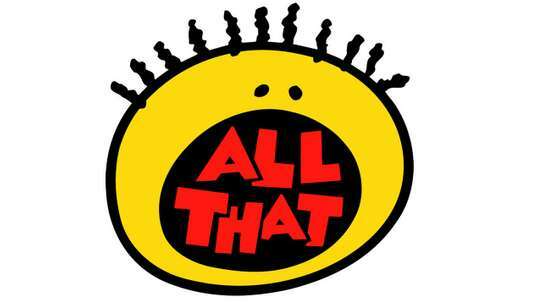 Aviva programs Archerfish Powers for Chris and Martin, and just in time too-Donita Donata is capturing animals for her new line of fashion, and the Kratt brothers will need to use the Creature Powers of the archerfish to stop the evil fashion designer. 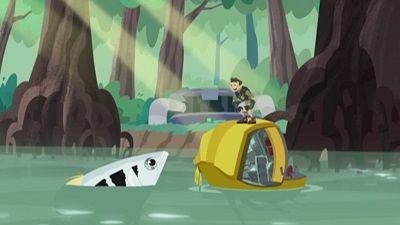 A rogue wave hits the Tortuga, separating the members of the Wild Kratts team from each other. 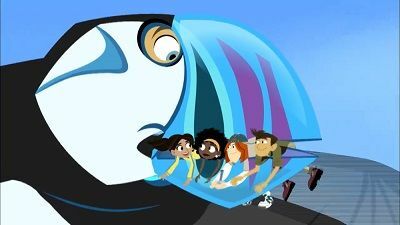 When Martin is stranded on a remote island, he finds several puffins, giving him the idea to use Puffin Power to find and rescue the other Wild Kratts. 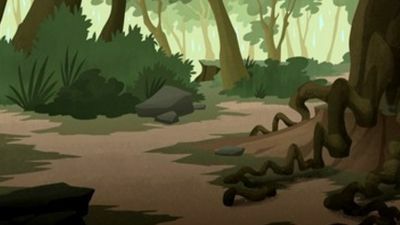 While searching for Martin's lost Creaturepod, the Kratt brothers encounter a Spectacled cobra. In a wild adventure to recover their prized gadget, the bros learn about the dual creature powers of the cobras - venom and a hooded defense. But when they encounter a King cobra, their newfound cobra powers are put to the ultimate test. Science Concept: Venom in nature. How it works and why animals have it. 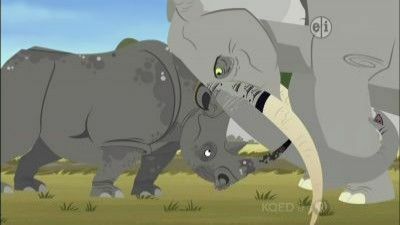 Martin and Chris hold a contest to see whether Rhinos or Elephants are stronger. The Kratt brothers’ sub loses power while they are exploring the strange landscape of the ocean depths and they are trapped on the ocean floor of the deep sea. Aviva must figure out how to harness the energy from the deep sea’s hydrothermal vents in order to save the brothers and return them to the surface. 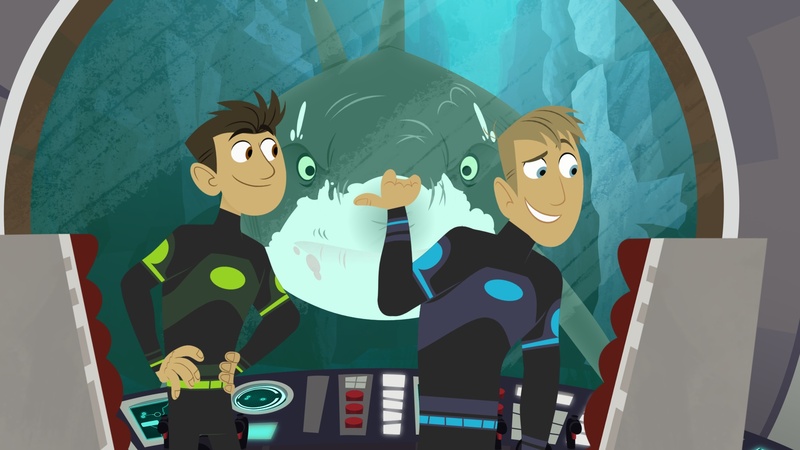 The Wild Kratts team learns all about the amazing process of chemosynthesis and how deep sea creatures transform toxic chemicals into energy. With a little help from the Yeti crab Martin and Chris are able to capture the this energy and use it to restart the amphi-sub and return to the surface. 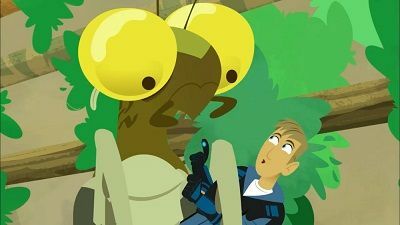 The Kratt brothers find out that a scientist has discovered a new species of mantis in Peru and named it Liturgusa krattorum, after them. They decide to creature adventure with this unique insect. Martin and Chris must protect a young koala stranded in the Australian Outback, and help him get back to his Eucalyptus forest habitat. 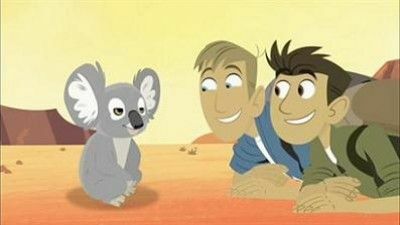 On their quest to return the adorable animal home, the brothers discover lots of interesting facts about how animals are specialized to their own environment, and with some tips from an intrepid desert dweller called the thorny devil, they must survive the desert crossing and bring the koala home. 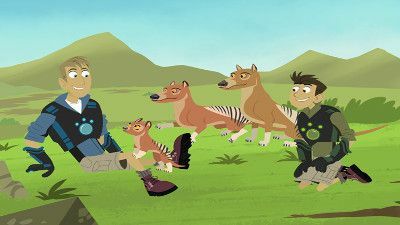 After visiting the dodos, the Wild Kratts travel to another time period to visit another extinct animal – the Tasmanian tiger! 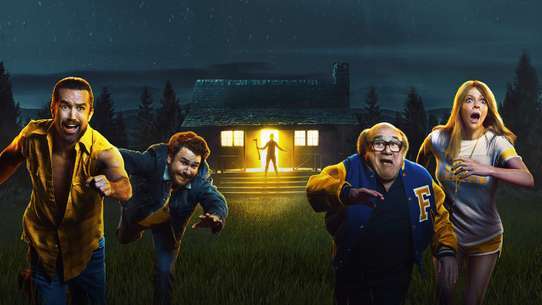 Their trip doesn’t go as planned, however, and they must save the Tasmanian tigers from Dabio and Donita’s ancestors, while also saving themselves from Zach, who wants to trap them in the past forever! Jimmy accidentally drops the keys to the Tortuga into the ocean. 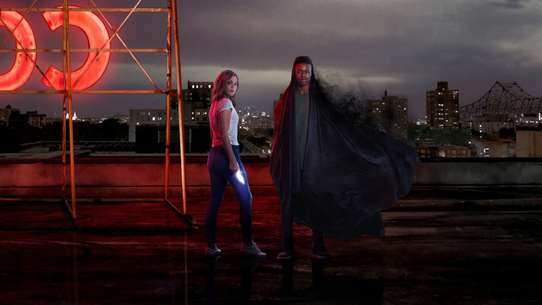 Chris, Martin and Aviva on are a race to develop osprey creature powers to find the keys before they disappear forever! 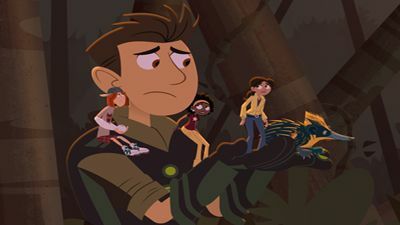 While exploring marshes, the Kratt brothers find a heron, and the Wild Kratts team begins studying herons in order to make the creation of a Heron Creature Power Disc possible. 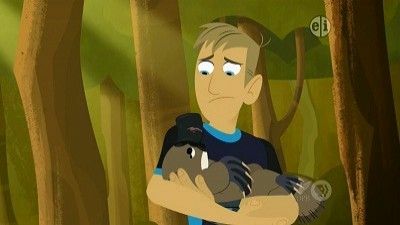 However, Zach Varmitech, hoping for an opportunity to steal the Wild Kratts' technology, Miniaturizes the Tortuga. The kratts are in Florida hanging out with brown and green anoles. 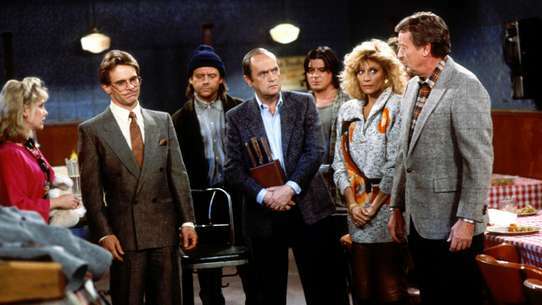 Meanwhile they get a alert that Gourmand and Zach are stealing Komodo dragon eggs. 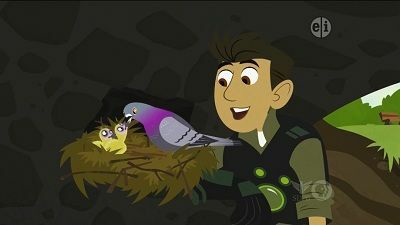 The Wild Kratts travel to the island of Komodo to stop Chef Gourmand from cooking Komodo dragon eggs. 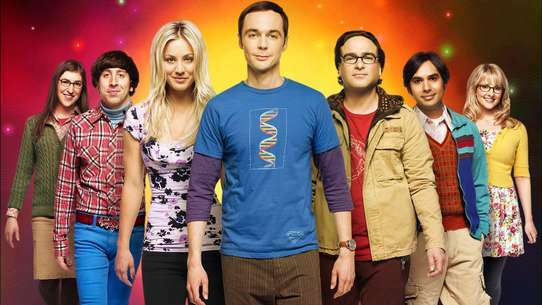 To succeed, the team will need to use Komodo Dragon Powers. 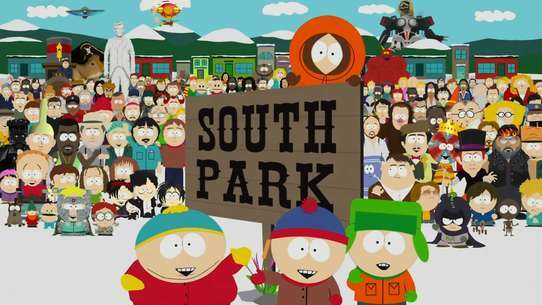 The Kratts are adventuring with bald eagles in Alaska, meanwhile Gourmand is trying to cook bald eagle eggs. When Chris sets up an elaborate treasure hunt centering on a cool and rare group of insectivores – the tenrec – the rest of the crew sets off to complete the hunt. 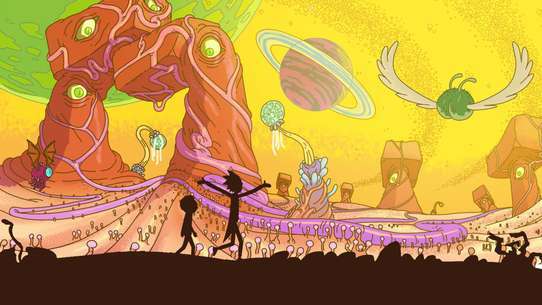 While trying to catch an elusive lizard in the Sonoran Desert, Martin and Chris stumble upon a roadrunner and try to use its running powers to uncover the identity of the mystery lizard. 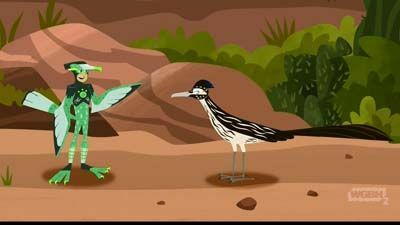 Learning Goals: Roadrunners are a unique species of bird that runs to catch prey. Animals Featured: Roadrunner Never Before or Rarely Seen Wildlife Moment: Two roadrunners working together to hunt a rattlesnake. On a kayaking expedition in Australia, the brothers encounter one of the world's most unusual creatures: a platypus mother with her eggs. But unscrupulous endangered animal chef, Gourmand, plans on adding the platypus eggs to his menu. 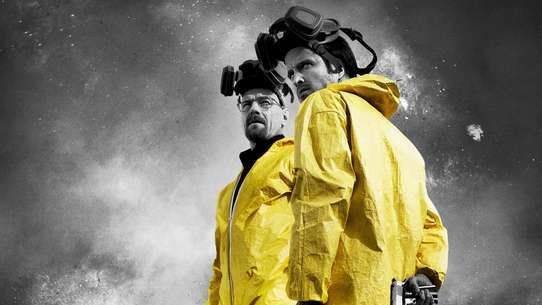 Chris and Martin must harness the special electromagnetic "sixth sense" of the platypus to save the eggs. They realize that animals use their senses to find out about their surroundings and themselves, and different senses give different information. 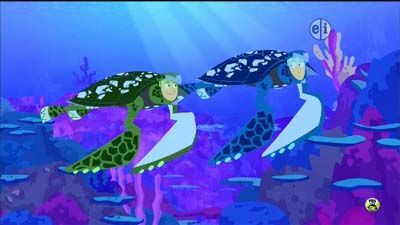 Aviva wants to upgrade the Tortuga with swimming capabilities, and so the Kratt brothers seek out a sea turtle for inspiration. Learning Goals: There are several classifications of turtle groups, and each have different characteristics depending on their environment. Animals Featured: Hawksbill turtle, dolphin, sea turtle, tiger shark Never Before or Rarely Seen Wildlife Moment: Inside view from sea sponge as it’s eaten by sea turtle, and hawksbill turtle defending itself from tiger shark. After lamenting the extinction of different animals in recent history and how they’ll never get to adventure with them, Aviva unveils her greatest invention yet – a time trampoline! 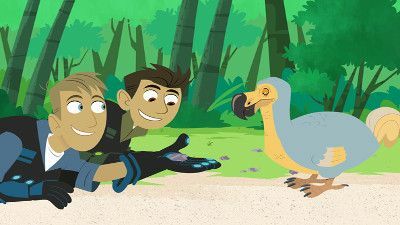 The Wild Kratts jump back to the time of the extinct dodo bird, but once there, they run into Gourmand’s ancestor, who has decided dodos are definitely on the menu! Once again, it’s Wild Kratts to the rescue! Chris finds a lost red panda cub in the bamboo forest of China. 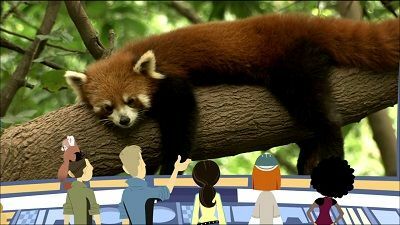 The Wild Kratts wonder what taxonomic family this cute creature belongs to-Koki thinks the red panda is a bear, Jimmy Z thinks it's a canine and a type of fox, Aviva thinks it's a member of the weasel family, and Chris thinks it's related to raccoons. 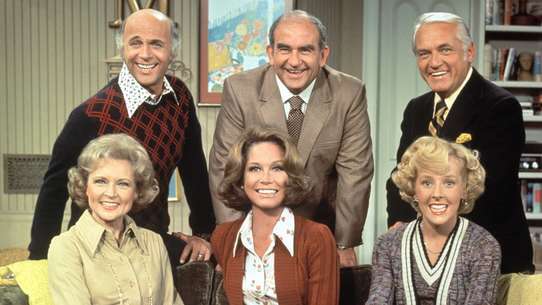 However, Martin reveals that the red panda is actually in a family of its own-Ailuridae. The Wild Kratts team plans to return the red panda cub to her mother, but Zach Varmitech arrives, traps Aviva, Koki, and Jimmy in an energy net, and steals the red panda cub, planning to give her to Donita Donata as a present for the fashion designer's birthday. 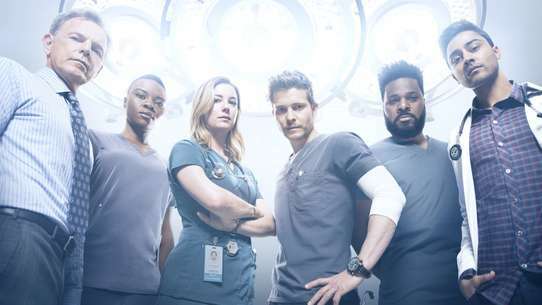 Chris and Martin must use their Creature Powers of two Chinese animals-the snub-nosed monkey and the giant panda-to rescue the red panda cub from Zach and get her back to her mother. The Kratt brothers are itching to fly with the world’s fastest animal, the Peregrine falcon, which can hit top speeds of 240 mph. 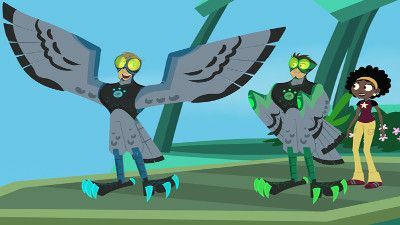 But their efforts are side-tracked when the rest of the Wild Kratts team challenges them to find the falcon in the city instead of in the wild, and Chris’ Creature Power Suit is accidentally activated with Pigeon Powers ! But then they discover that Zach is sending his Zachbots to clean off a building that has a peregrine falcon nests with chicks! Martin and Chris must activate their Peregrine falcons powers and harness the force of gravity to pull off a high flying creature rescue!